Let us welcome you to the White House where you will find peaceful surroundings combined with privacy and luxury accommodation. 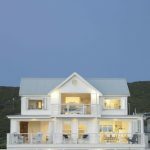 Situated on the beach in Pearl Bay, surrounded by indigenous fynbos and overlooking Dassen Island, this white cladded three storey beach house was designed for comfort and relaxation. 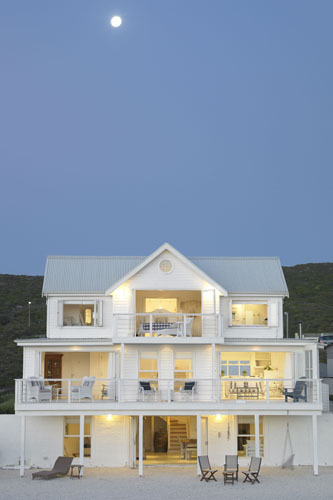 The entire Beach Villa will be yours for the duration of your stay. 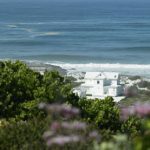 Only 60 minutes from the centre of Cape Town, Pearl Bay is situated near the Swartland wine route where you can experience intimate wine tastings in rustic cellars, followed by lunch in one of the many unique restaurants. 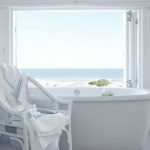 Enjoy swimming in the ocean at the 16 mile beach in Yzerfontein, a small fishing village just a walk away, or watch dolphins as they frolic in the surf.